When we walk through the door, we want a feeling of relaxation. Our homes should definitely make us feel that way. If they don't, then something needs to change. If you are not being filled with these emotions upon entering your home, by all means call me! We can help you remedy whatever is blocking you from enjoying your home to the fullest extent! Tip # 1 - Make at least one decorating adjustment and then examine what a difference it can make to your life. 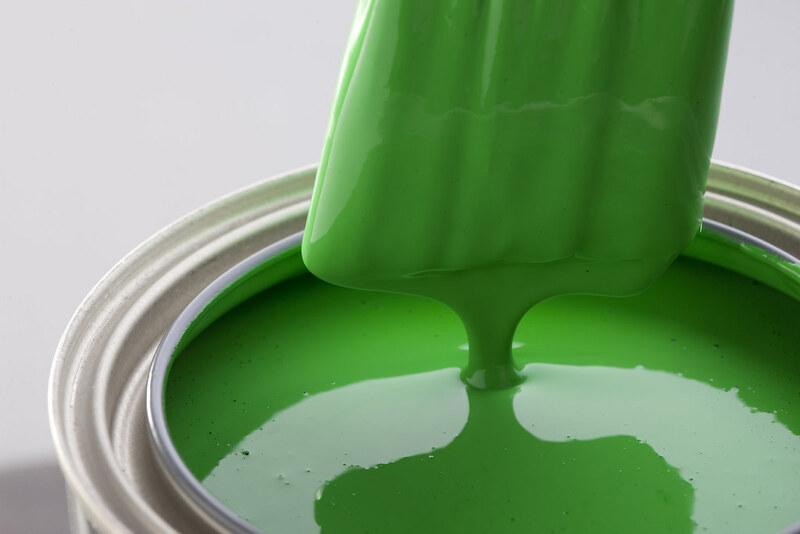 Just painting a room with a cheerful color can refresh that space, and also your enjoyment of that room. It refreshes your spirit and your mood. Paint your kitchen a calming yellow, the laundry room a spring green, your bedroom a relaxing sky blue. Just some ideas for an inexpensive therapy session without a doctor! Call me for a free estimate & let me help you plan a treat to yourself!